When away from ‘home’ it is easy to forget the rhythms of ‘home’ festivals and celebrations. Like missing Chinese New Year celebrations in India… and catching the tale end in Malaysia. St Patrick’s day wasn’t even on the radar until I went to Bluegrass in Kuningan, Jakarta for dinner with a fab gal pal and saw the St Paddy’s themed F&B specials appealing to the ex-pat crowd. 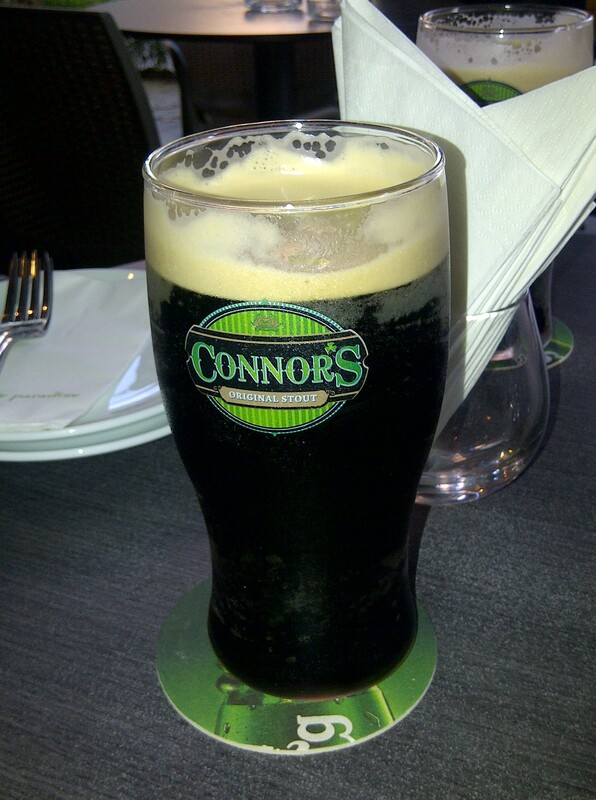 Dutch legacy, Irish stout made and quaffed in Malaysia! 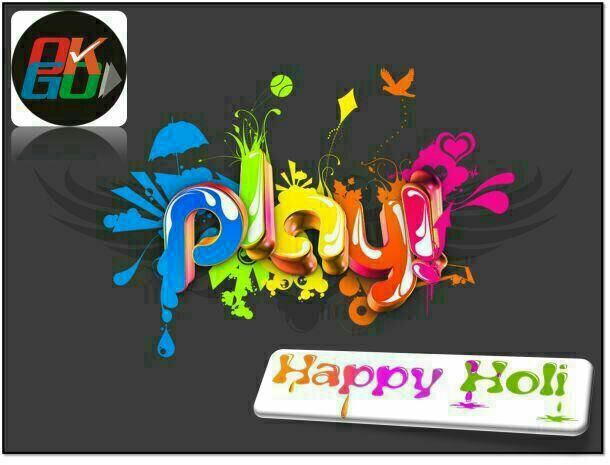 And Holi suddenly hit when I saw the full moon en route back from Bandung to Jakarta and advance Happy Holi messages flooded my phone. However celebrations with an attractive marketing angle seem much more apt to cross borders, well fuelled by consumer connects. Green beer for St Paddy’s, prezzies and a fat white dude in a red suit for Christmas, etc. Am I just being a bit cynical? Or just not into the colour throwing green beer swigging celebrations? By Carissa Hickling in Discovering difference, Food, India on March 17, 2014 . I am of Irish descent and am not into the green beer celebrations of St Paddy’s Day either. Those days of loving that have gone by. A shot of a good whiskey seems much more appropriate…just because. and who needs a special occasion!